Lock in a great price for Motel Villa Del Rio – rated 8.9 by recent guests! We were 6 adults in the 3 bed cottage, it was very comfortable. The excellent customer service, we were made to feel extremely welcome and the staff went above and beyond to help answer our questions. Overall, a lovely stay. Bed was super comfy, had everything that we needed and the owner was super helpful! Loved the pool and the room. was lovely and very family friendly !! !...rooms were clean and tidy, staff were fantastic. Excellent location. Very quiet even by the hospital. Had everything I needed for a business trip. Friendly service of the owner, cleanliness and location was great. Staff were great. We arrived very late and it wasn't a problem. It's a very friendly, clean and practical Motel. Really enjoyed our stay. would definitely stay again. Motel Villa Del Rio This rating is a reflection of how the property compares to the industry standard when it comes to price, facilities and services available. It's based on a self-evaluation by the property. Use this rating to help choose your stay! A 2-minute drive Whangarei’s city center, Motel Villa Del Rio offers an outdoor pool and barbecue facilities. This Spanish-style property provides free on-site parking. Guests enjoy free broadband WiFi. When would you like to stay at Motel Villa Del Rio? 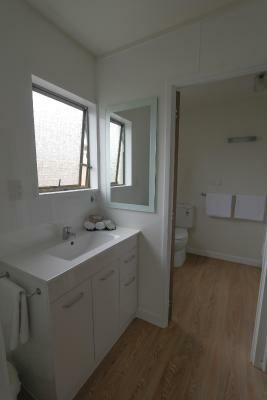 This studio offers a spacious open-plan living area, a private bathroom and cooking facilities. It also has a TV with satellite channels, which includes 1 movie channel and 2 sport channels. This large apartment features a spacious open-plan living and dining area. It has a separate bedroom with a large double bed and a lounge area with 2 single beds. There is a bathroom, fully equipped kitchen, a TV with satellite channels (1 movie channel and 2 sport channels). Within 66 feet of the motel units, this 3-bedroom house features a spacious open-plan living area, a fully equipped kitchen, laundry facilities, a private garden and a bathroom with a bath. 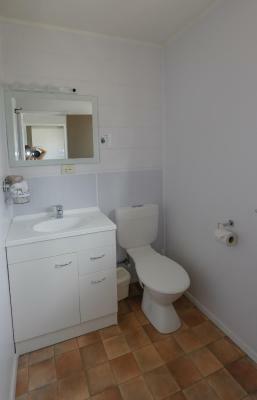 This room features a private bathroom and a kitchenette with a microwave, small fridge, toaster and jug. It also has a flat-screen TV with 3 satellite channels including movies and sports. 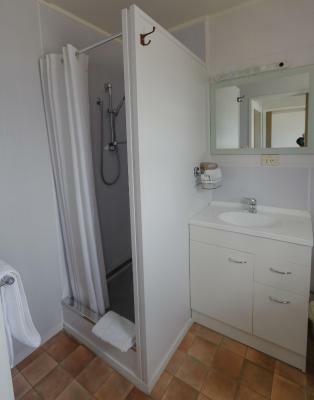 Being minutes away from Whangarei City as well as being the closest motel to Whangarei Hospital, Barge Park, Kiwi House and the museum, Motel Villa del Rio has studios, one bedroom apartments and a three bedroom house all on site. House Rules Motel Villa Del Rio takes special requests – add in the next step! All children or adults are charged NZD 20 per person per night when using existing beds. One child under 2 years is charged NZD 20 per person per night in a crib. Motel Villa Del Rio accepts these cards and reserves the right to temporarily hold an amount prior to arrival. If you expect to arrive outside reception opening hours, please inform Motel Villa Del Rio in advance, using the contact details found on the booking confirmation. Comfy beds and so handy to everything. 50 channels of sky but no movie channels!! The pool and spa pool. Potential for neighbouring units to smoke outside our unit. Pleasant reception. Cleanliness. Pool and fair price. Loads of room and impeccably tidy. Man at the deck was helpful and polite (and we were annoying, we left our passports behind...). Highly recommend! Some traffic noise, also a little way out of town. Clean and comfortable. Very friendly reception.